The manager is hoping that playing four games in 11 days will not affect our results as he prepares for tonight’s Premier Division clash with third placed St Joseph’s. 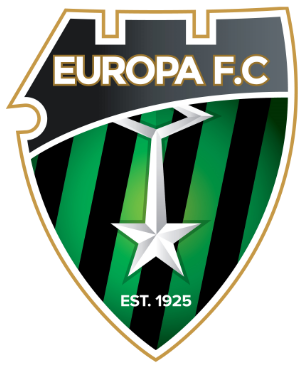 Floodlight failure meant Europa had to finish off last Saturday’s game on Tuesday and the manager admitted that going into tonight’s 8:30pm kick-off he was hoping his players would be in good shape. “We cannot lose concentration for our next match thinking that the abandoned match against Phoenix could have been played at a later date,” said Parrado about having to cope with the fixture pileup. “All we have to do is accept the situation and play each game at 100%. We will then see how the players respond, which up until now has been impeccable. 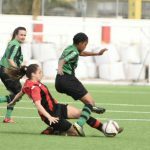 Europa finally managed to overcome a stubborn Phoenix side on Tuesday after starting it off in the 23rd minute, just three days after their match had to be put off when the illumination blacked out. 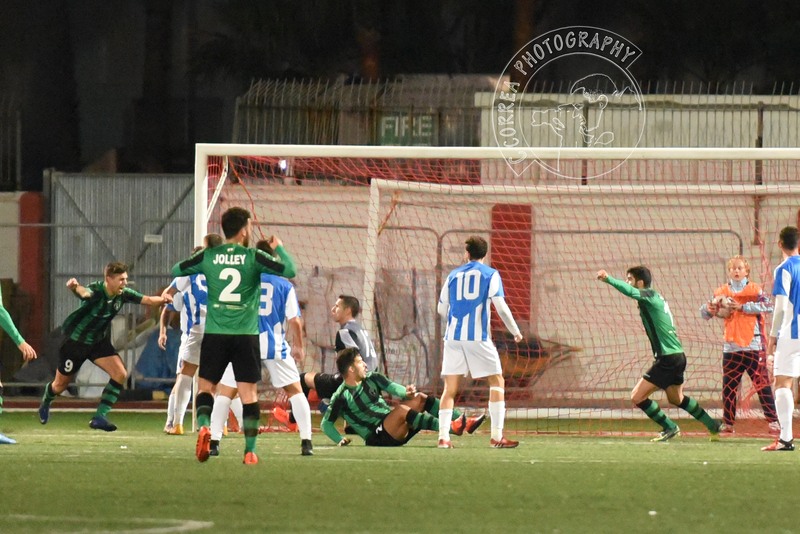 The 3-1 score means we stayed in second behind Lincoln Red Imps but with only two points over tonight’s rivals, meaning that a win for St Joseph’s would see them overtake us in the league table. 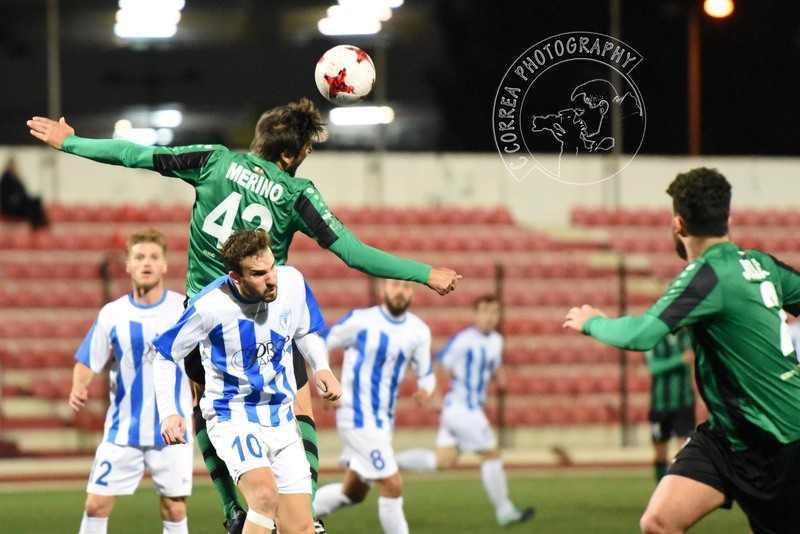 The crucial tie – which Europa managed to steal with a 1-0 win in the first round back on 11 November – will kick-off tonight Friday 9 March at 8:30pm in the Victoria Stadium with entry free for anyone who wants to come and watch.